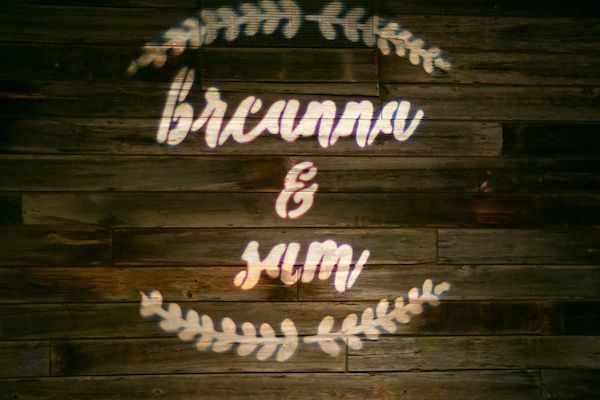 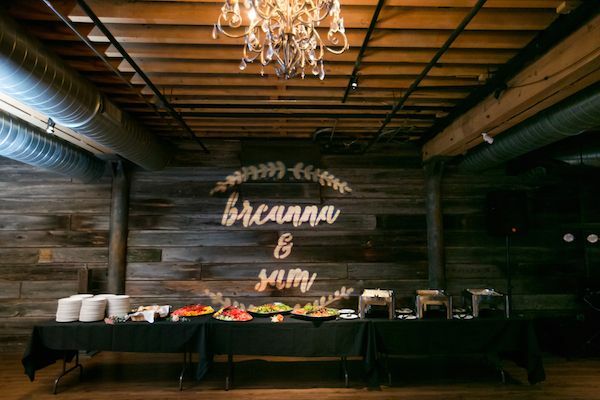 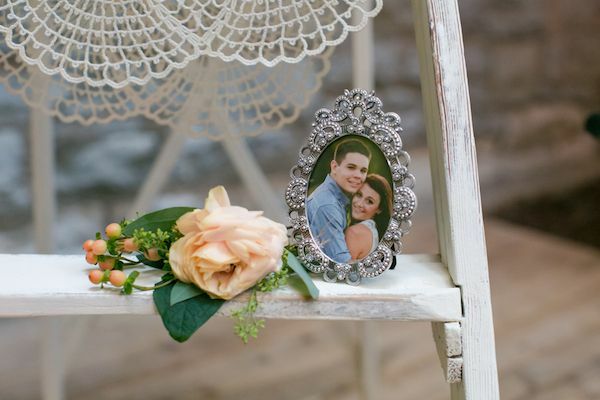 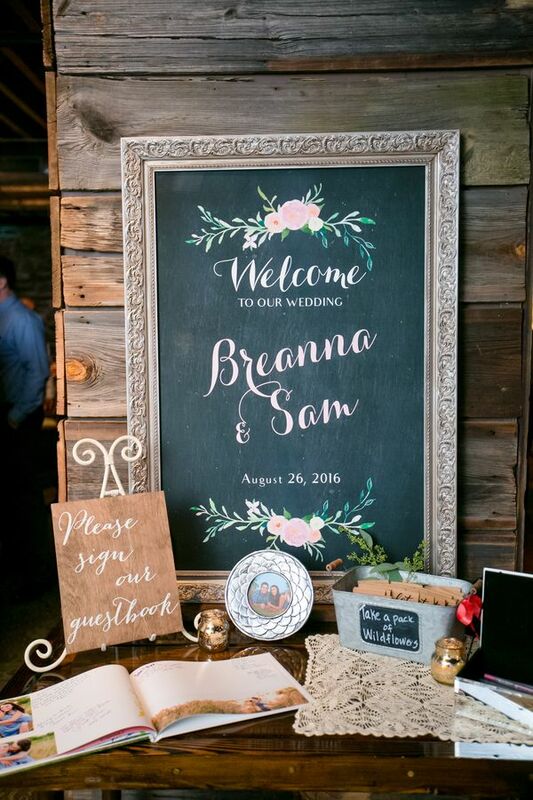 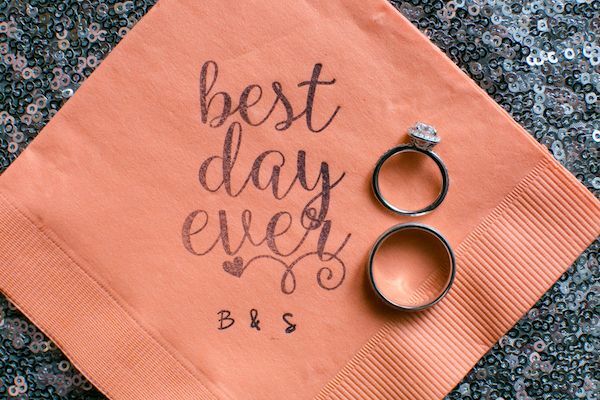 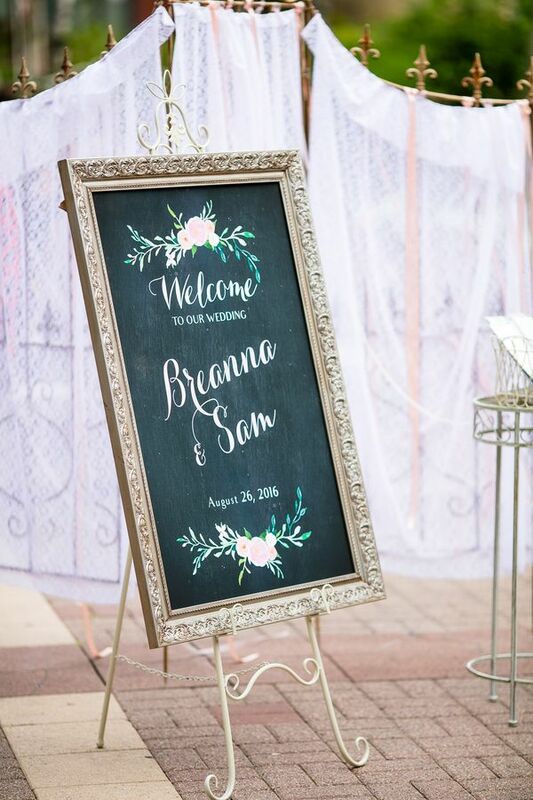 Breanna and Sam got married in the sweetest way. 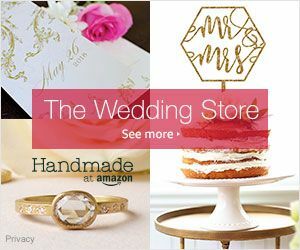 And the connection between these two? 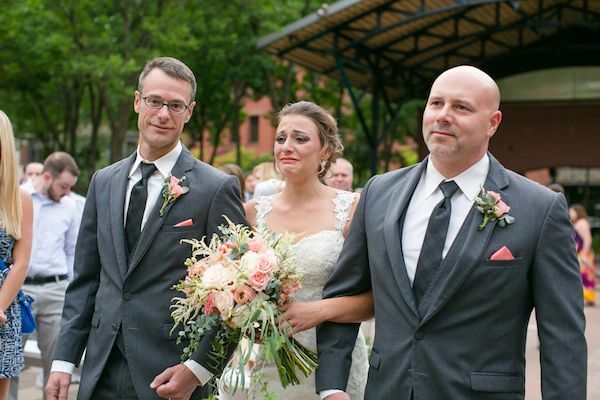 You could just feel the love! 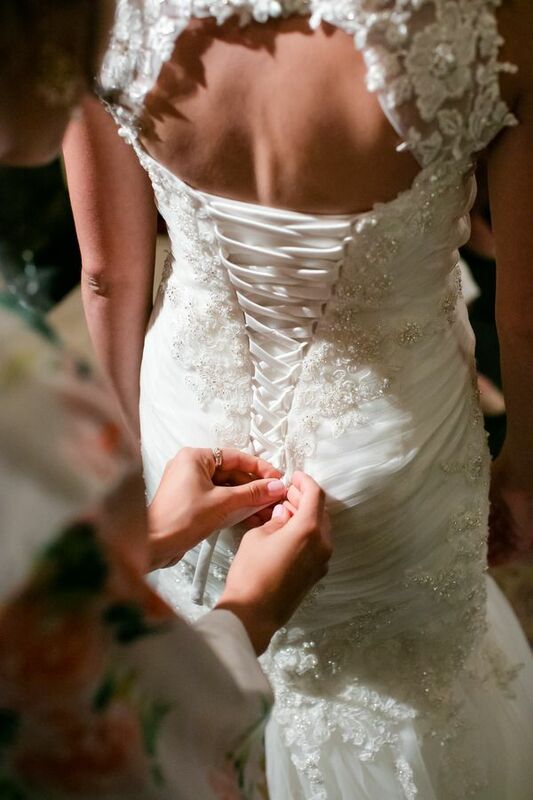 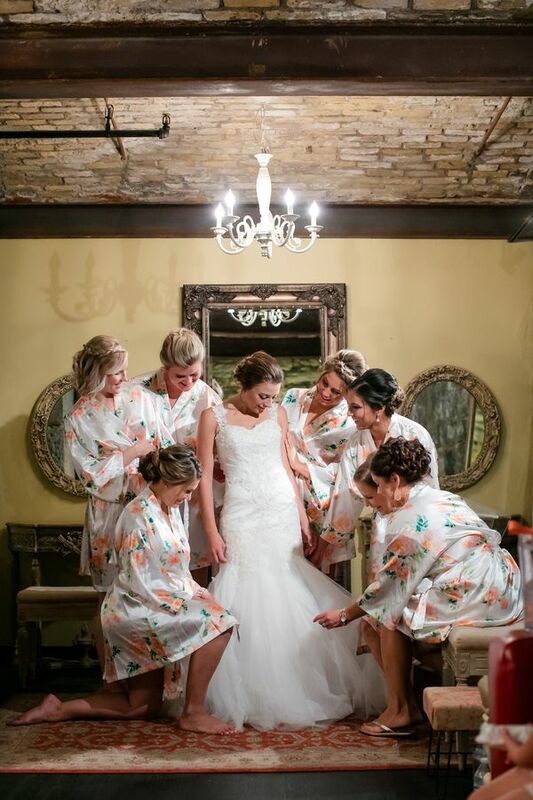 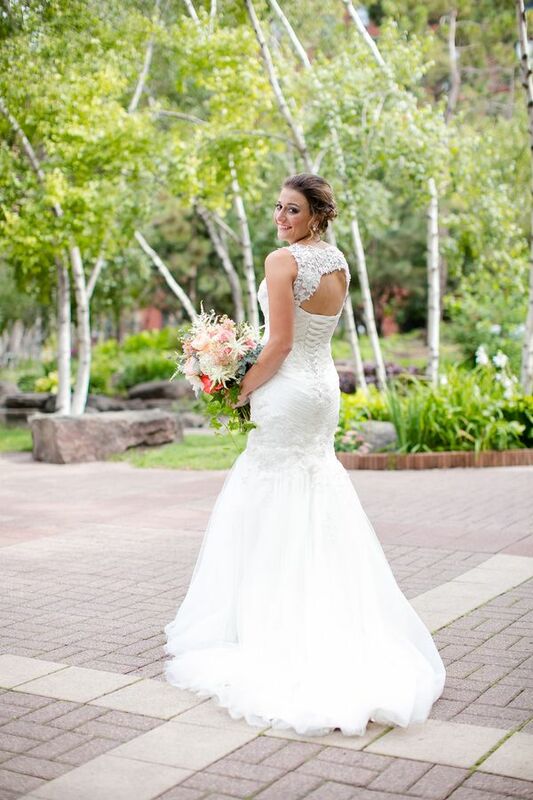 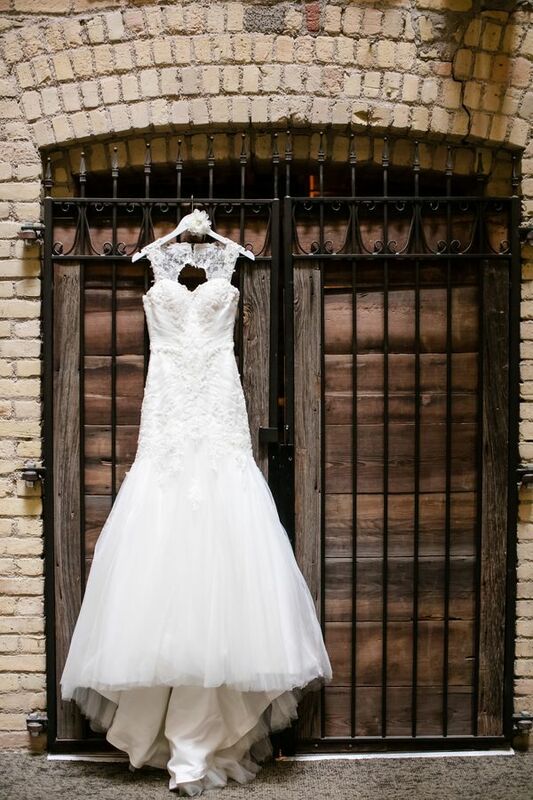 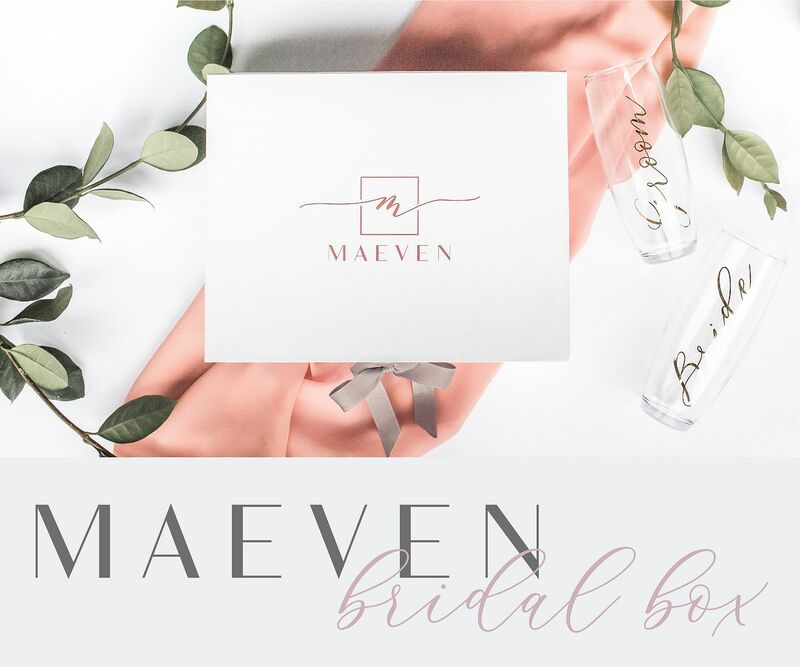 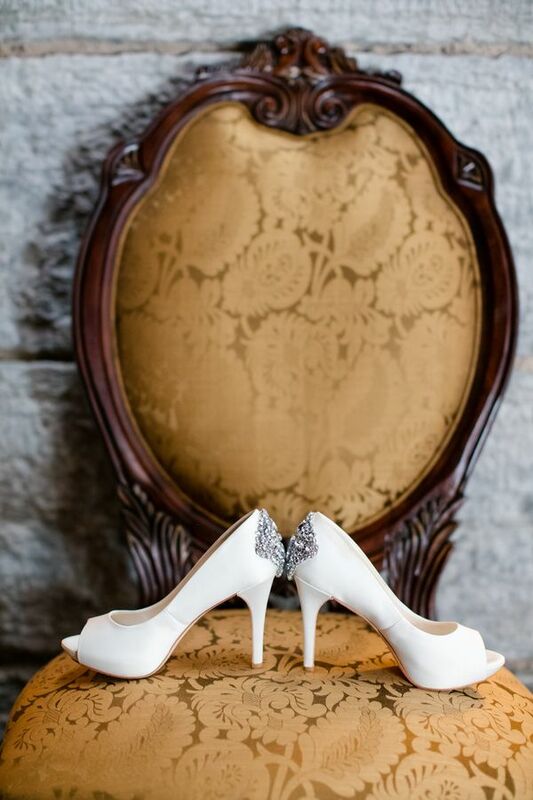 Captured by Jeannine Marie Photography and with a beyond exquisite wedding dress from Maggie Sottero Designs, consider this your invitation to get ready for gorgeous! 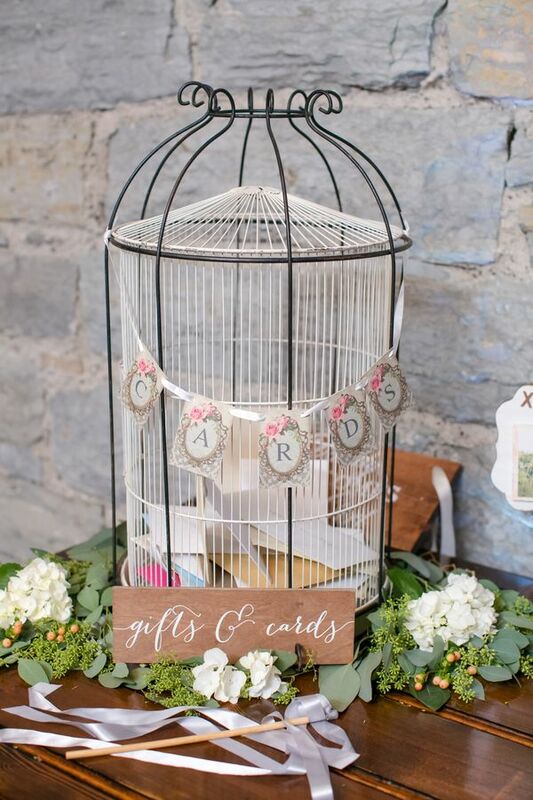 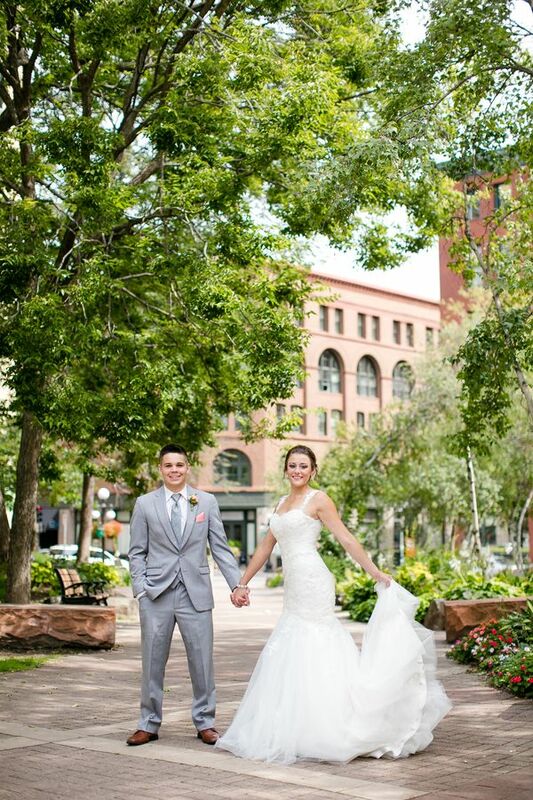 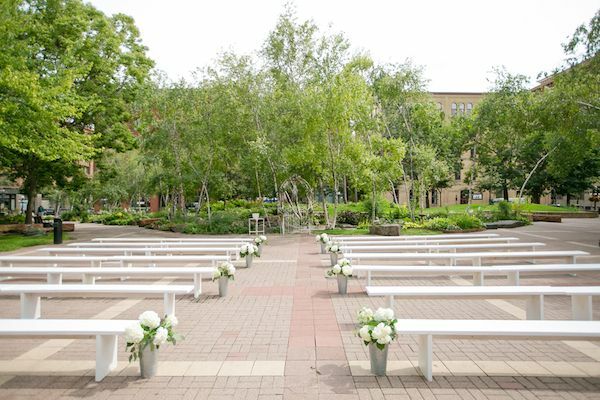 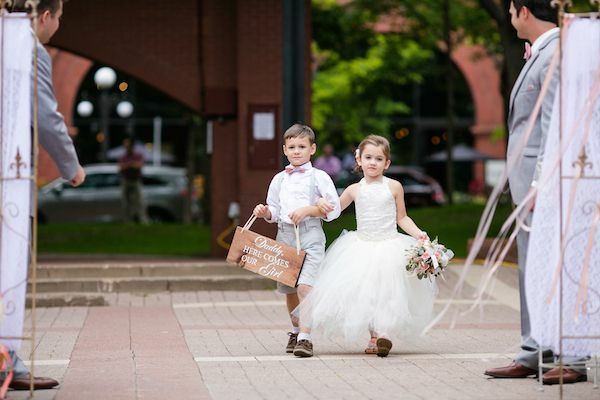 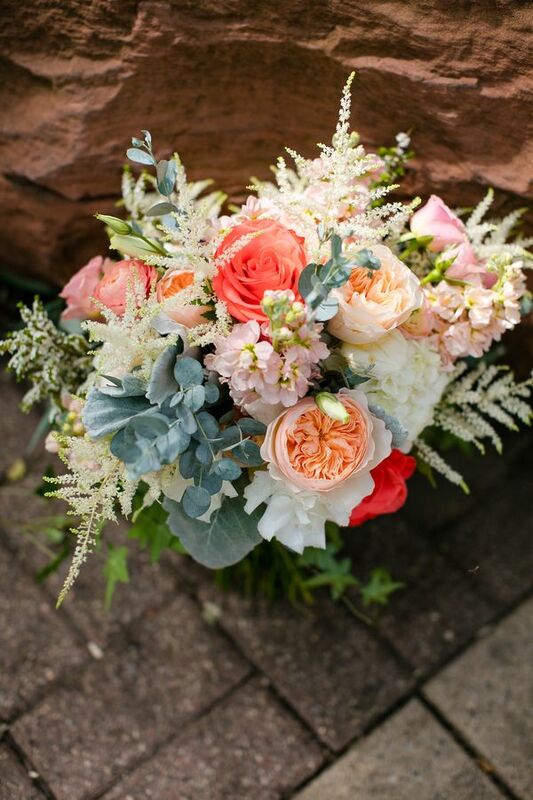 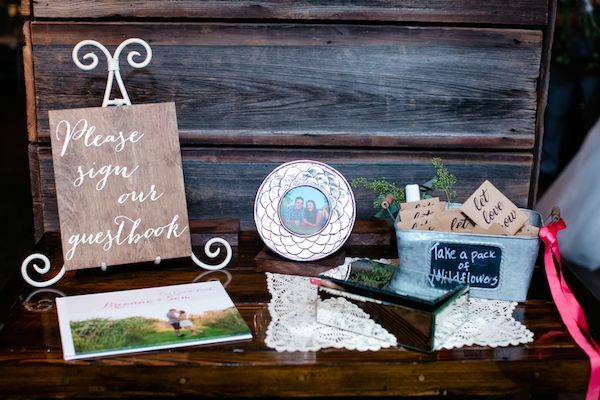 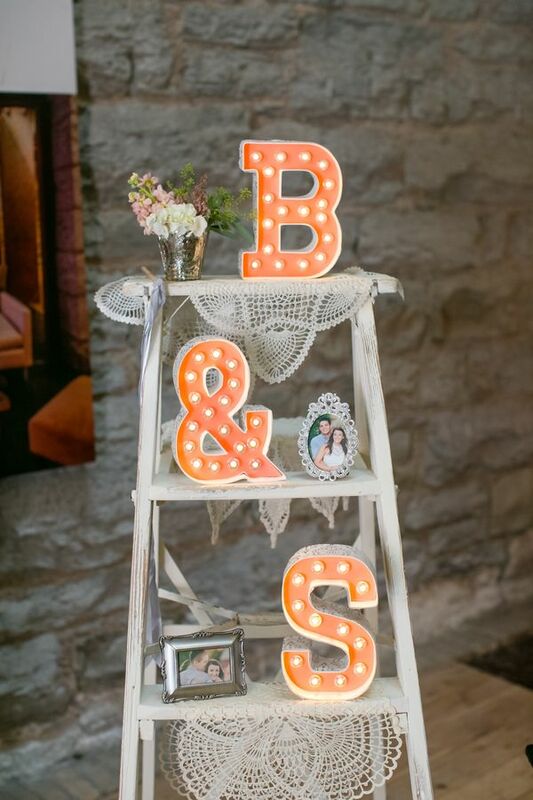 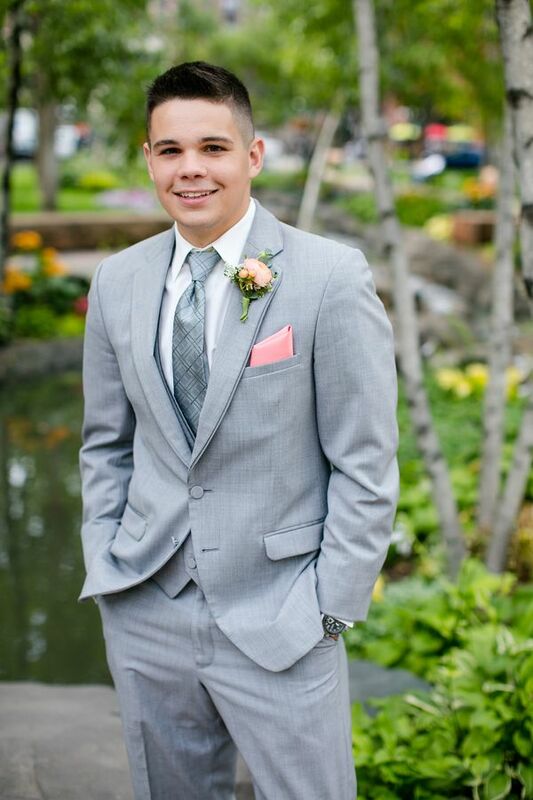 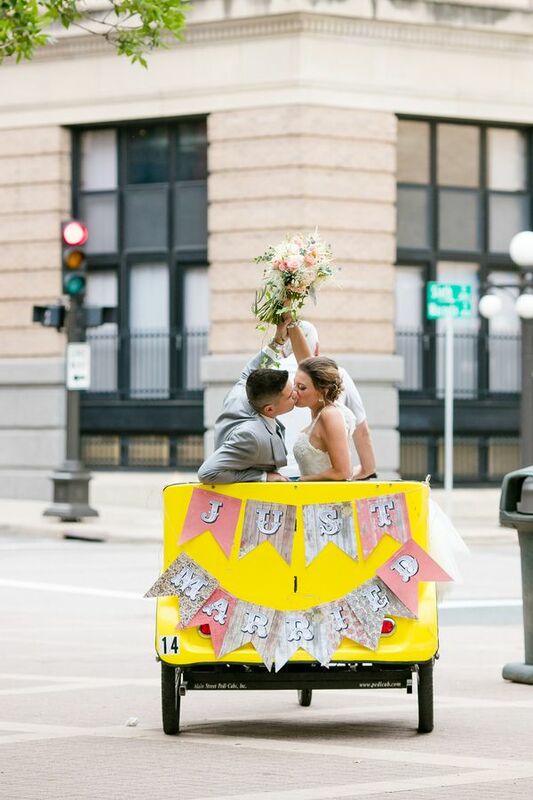 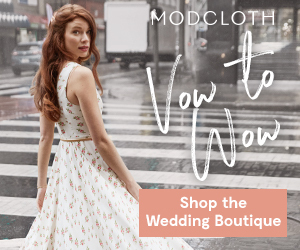 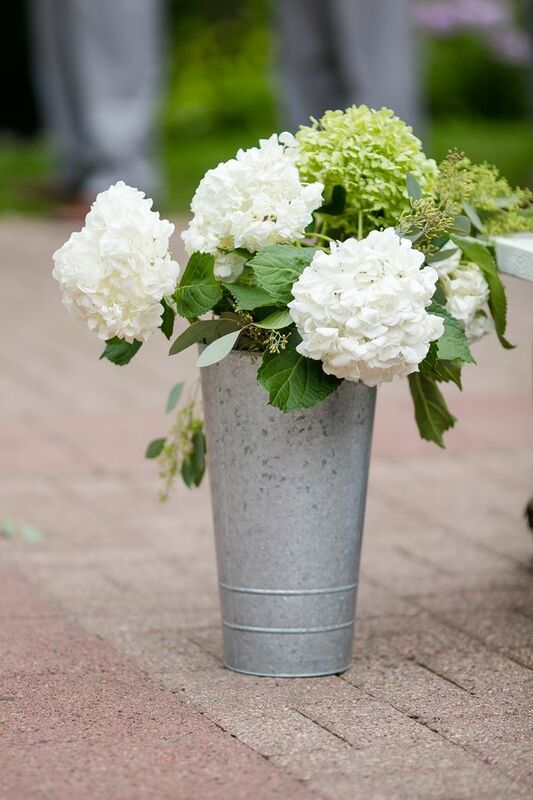 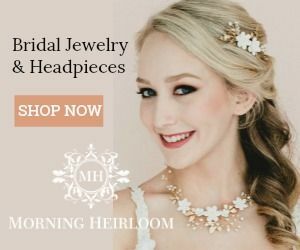 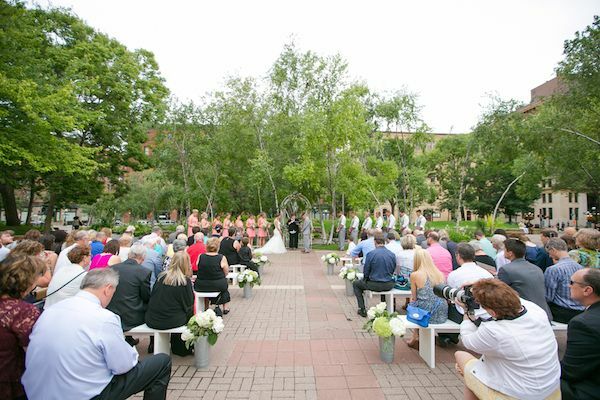 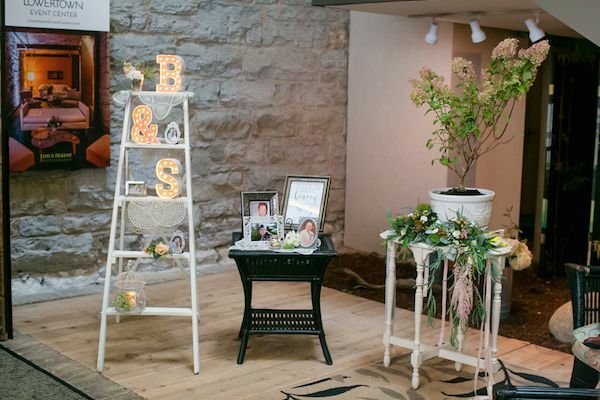 From the photographer, "It all started with a beautiful outdoor Saint Paul wedding ceremony at Mears Park followed by an indoor reception at Lowertown Event Center." 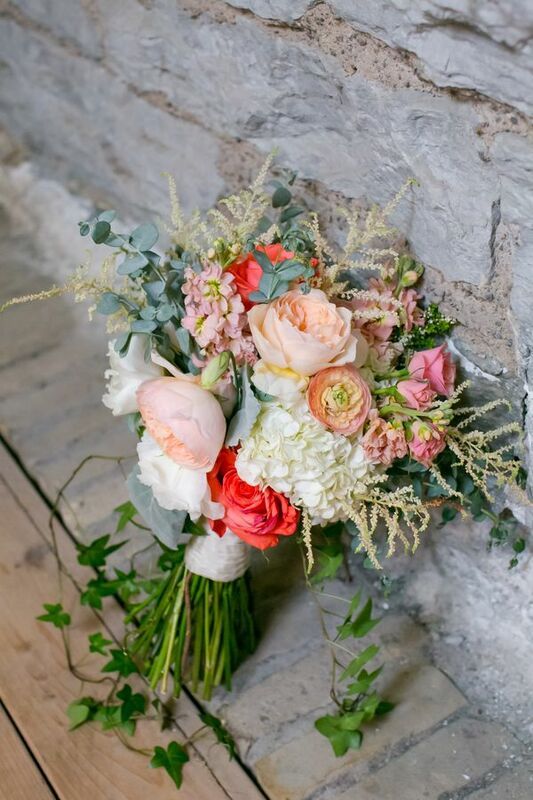 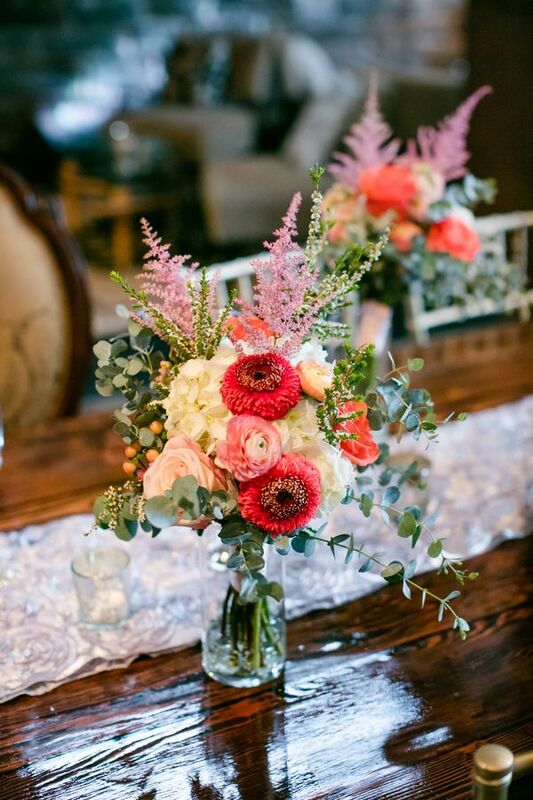 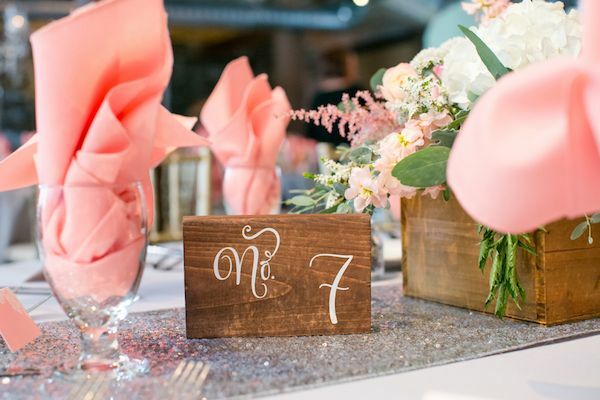 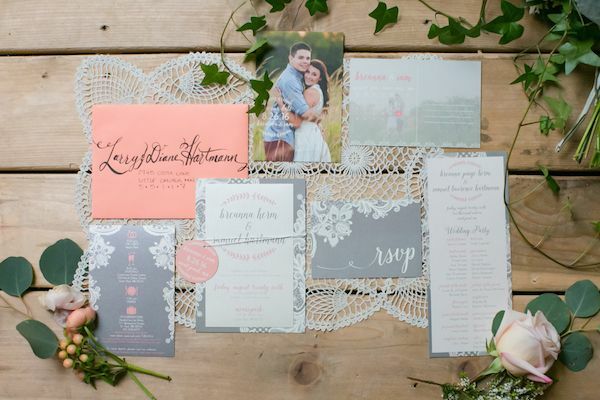 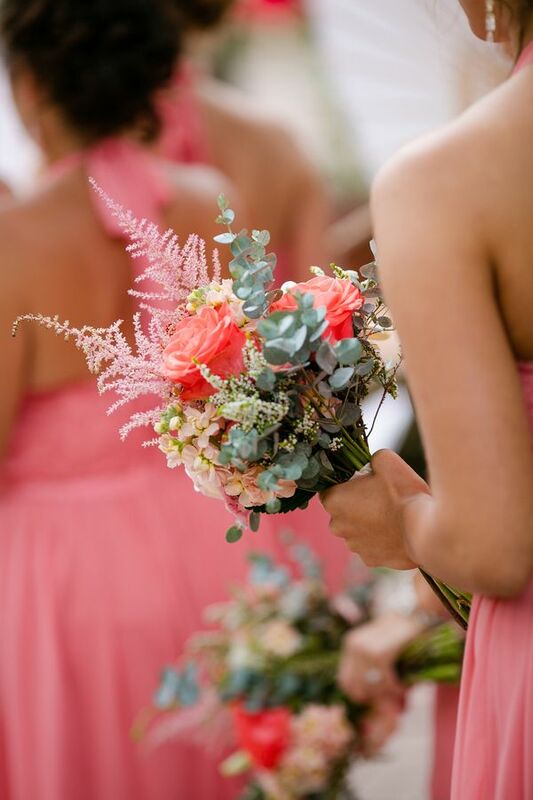 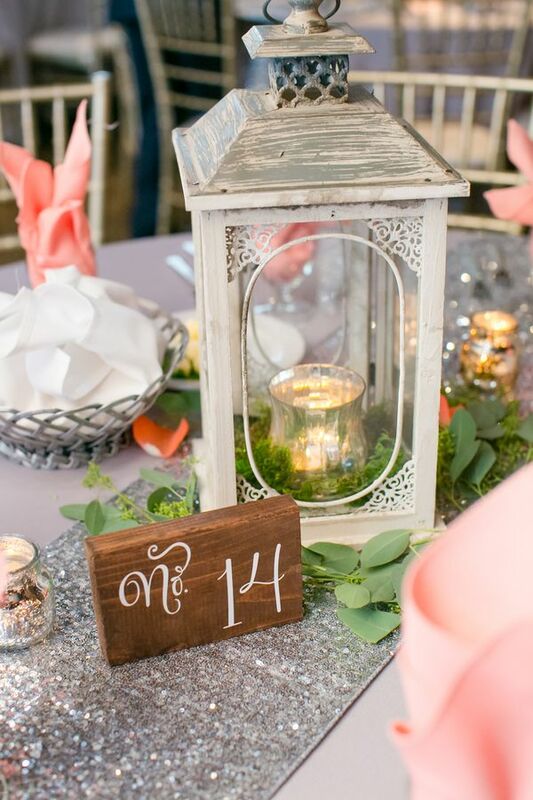 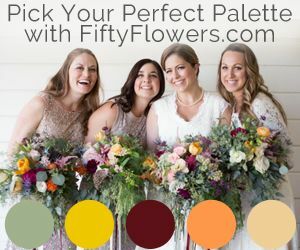 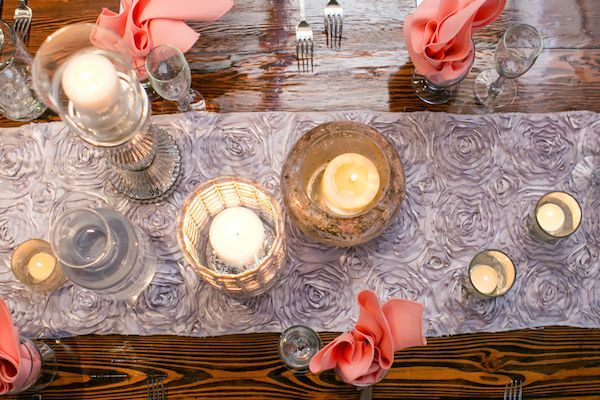 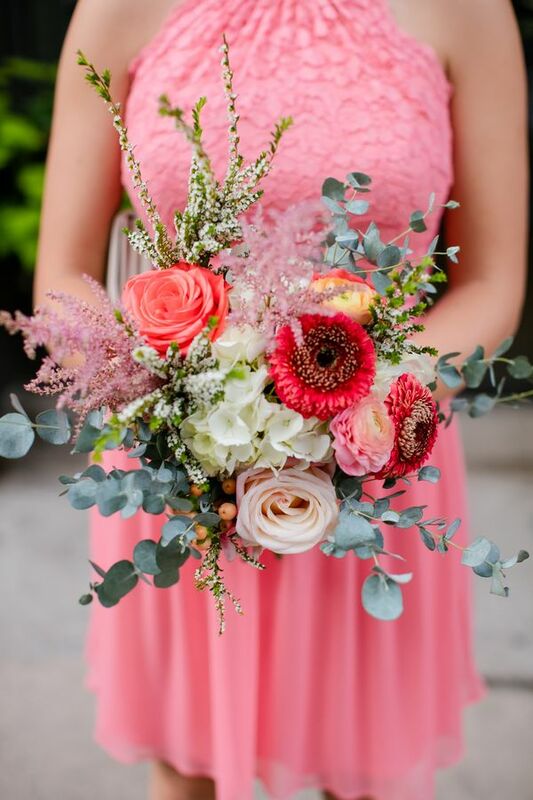 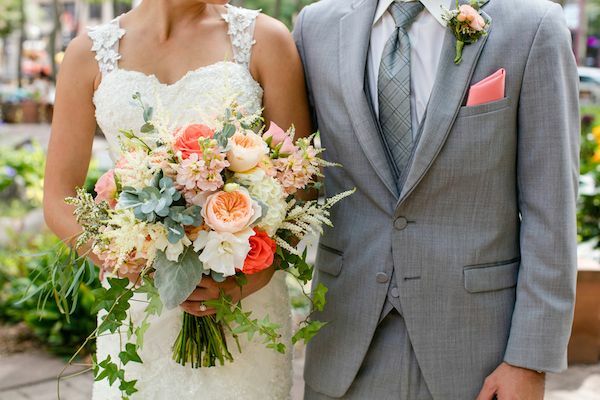 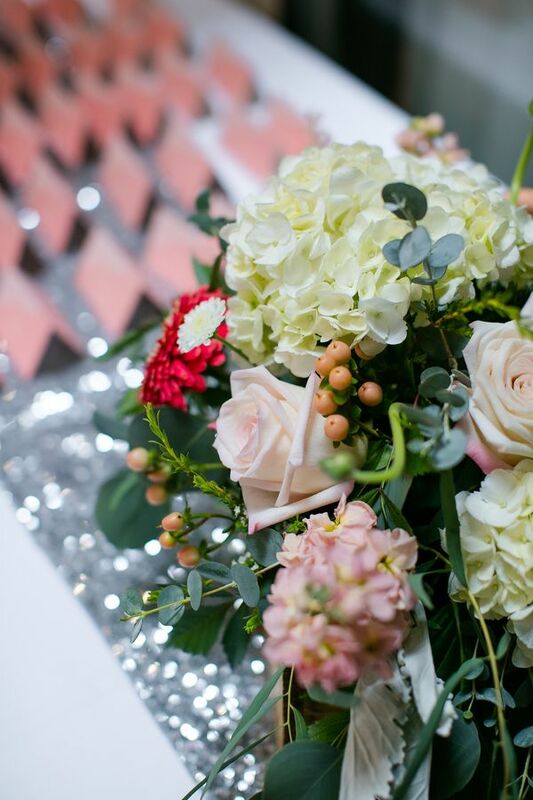 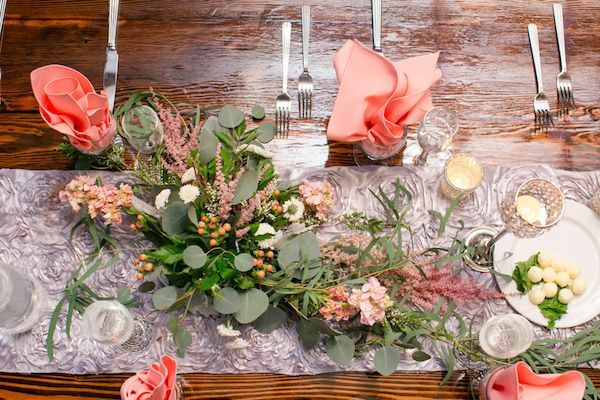 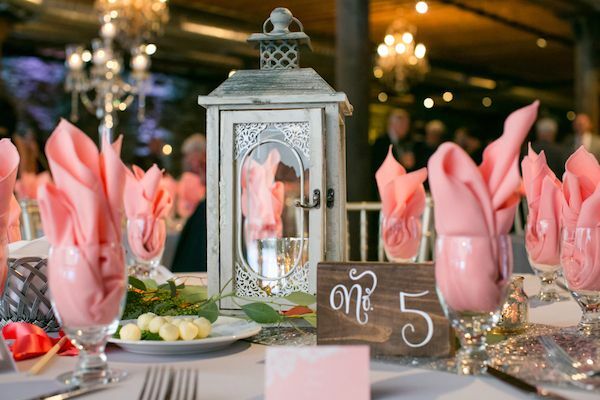 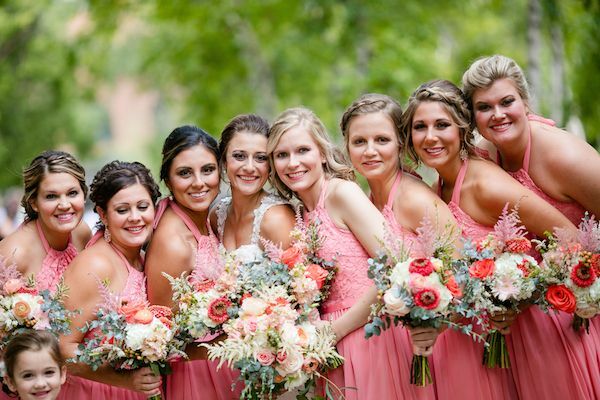 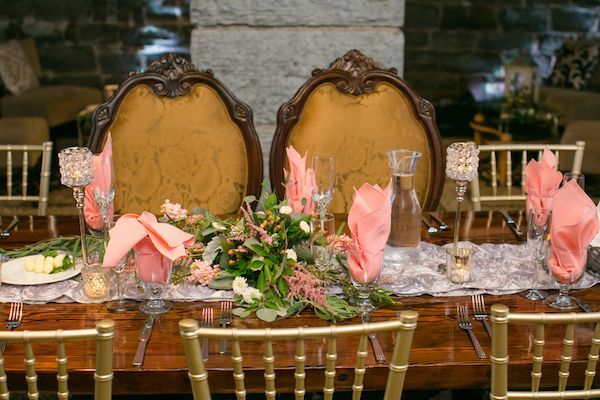 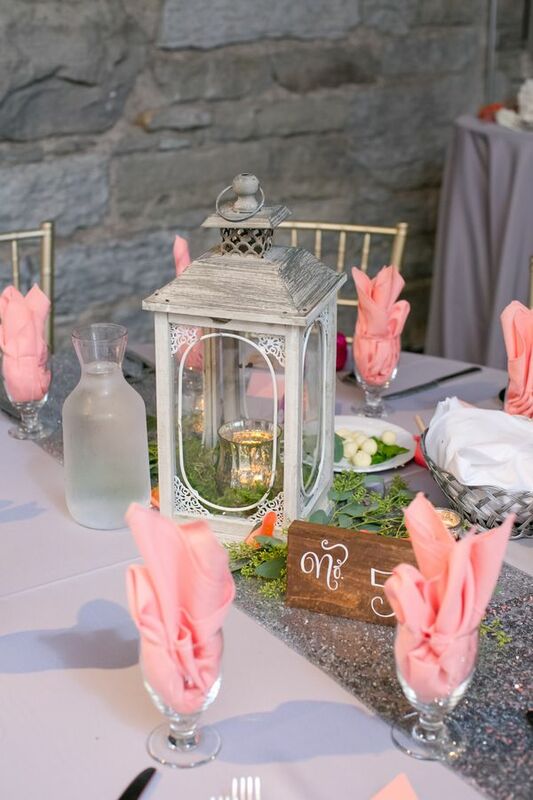 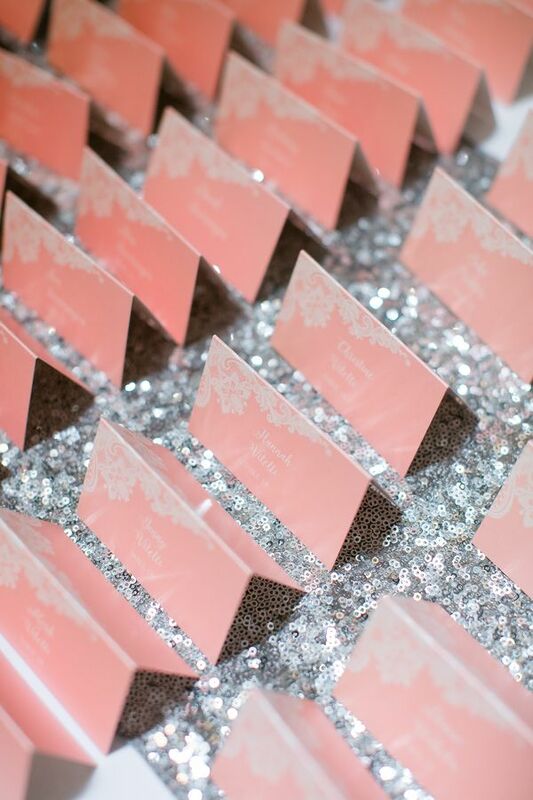 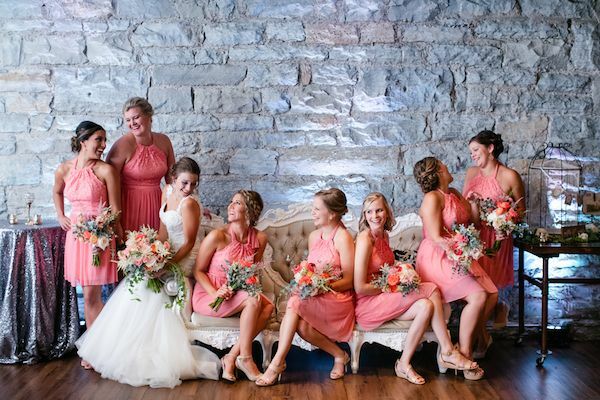 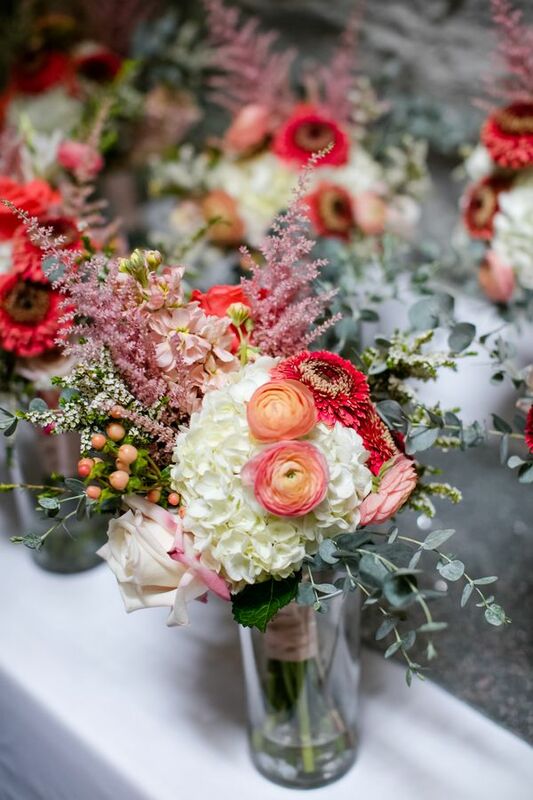 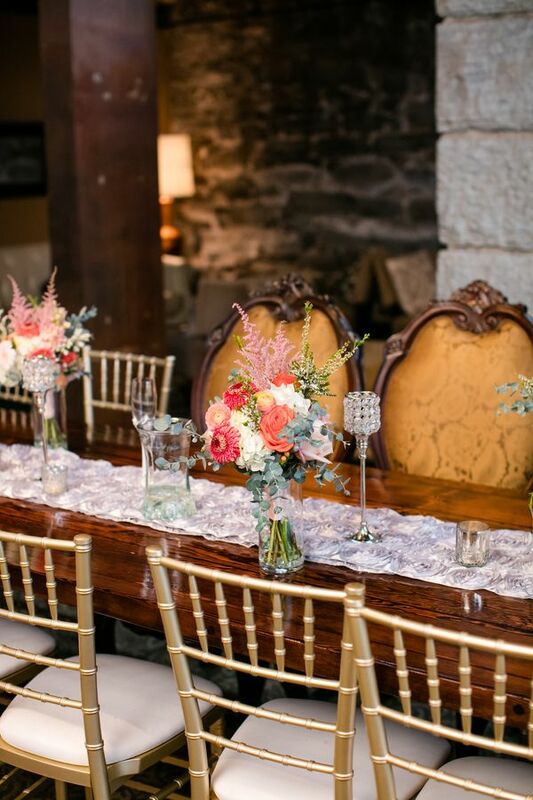 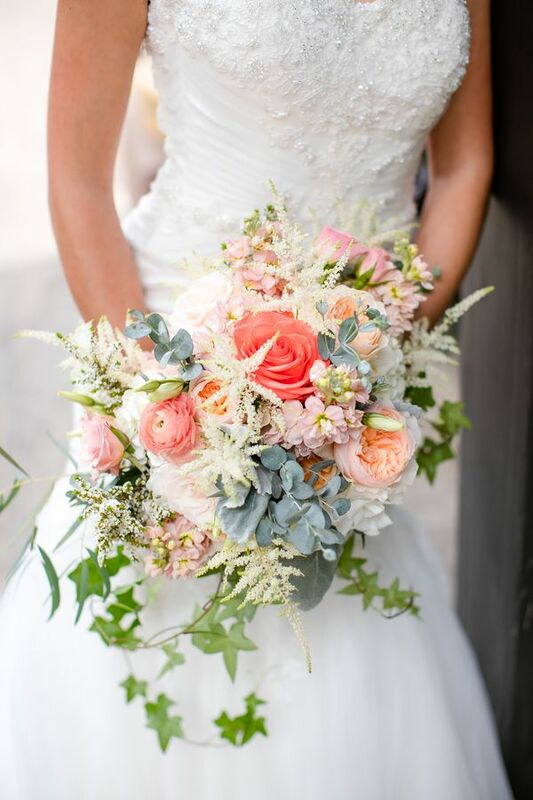 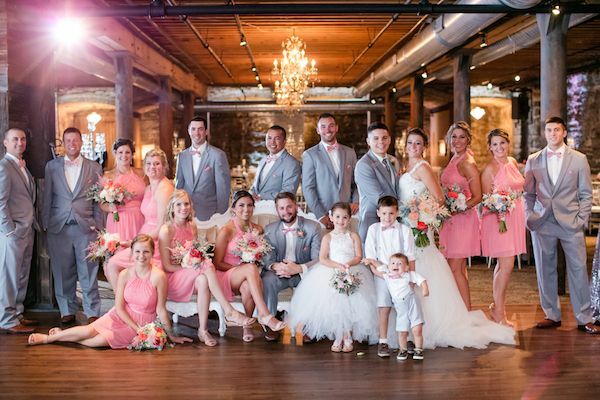 "Their blush wedding color palette photographed so well both outside and indoors!" 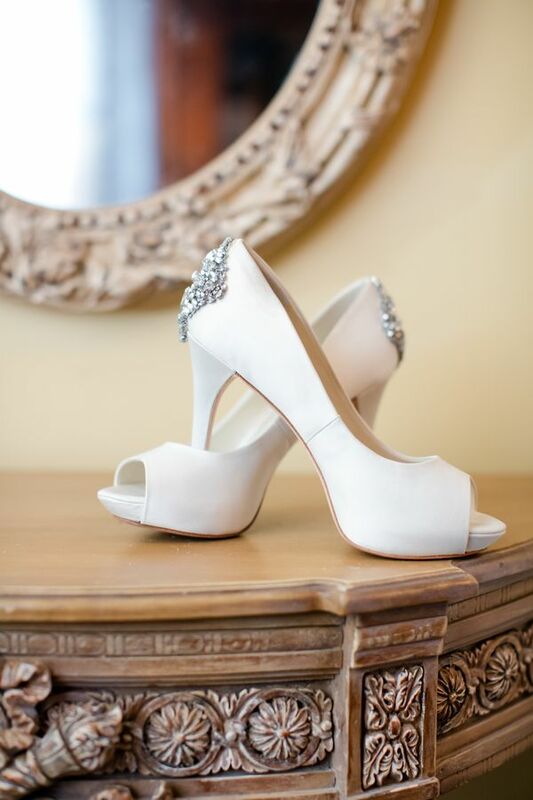 ...Oh, and these Zac Posen bridal shoes? 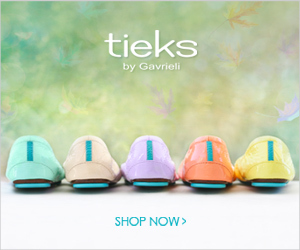 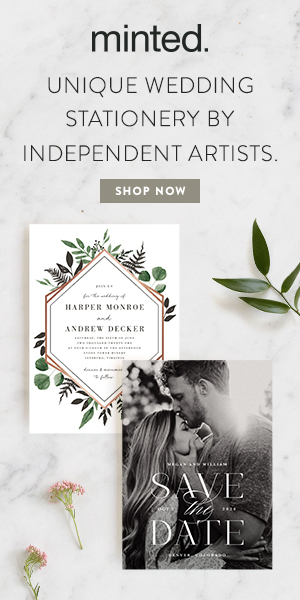 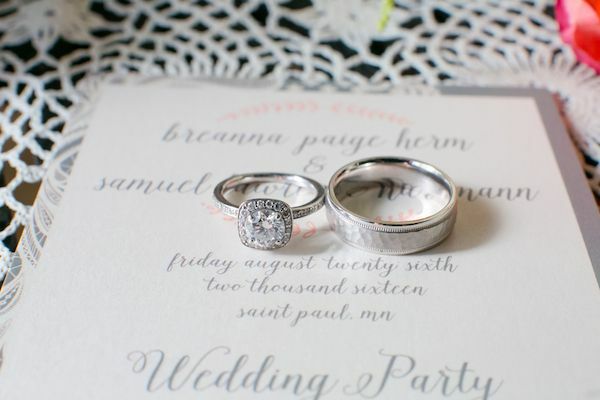 100% swoon-worthy! 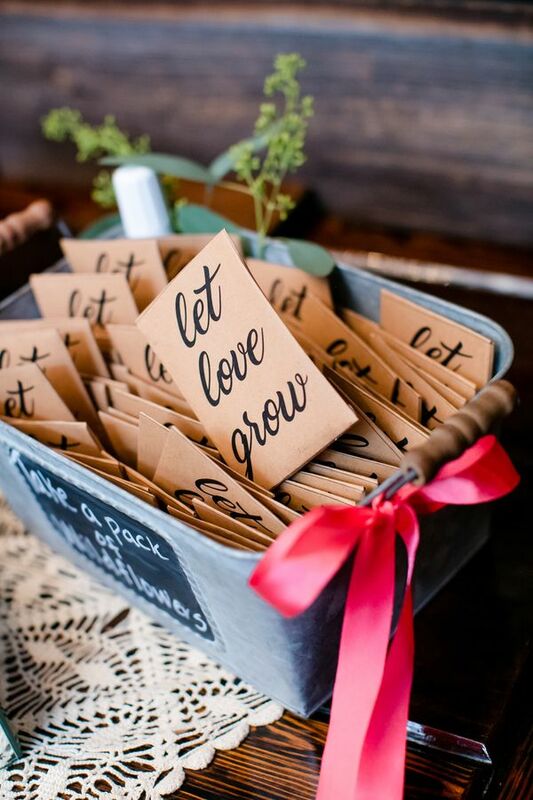 Cute little "Let love grow" seed packets made for the sweetest of wedding favors. 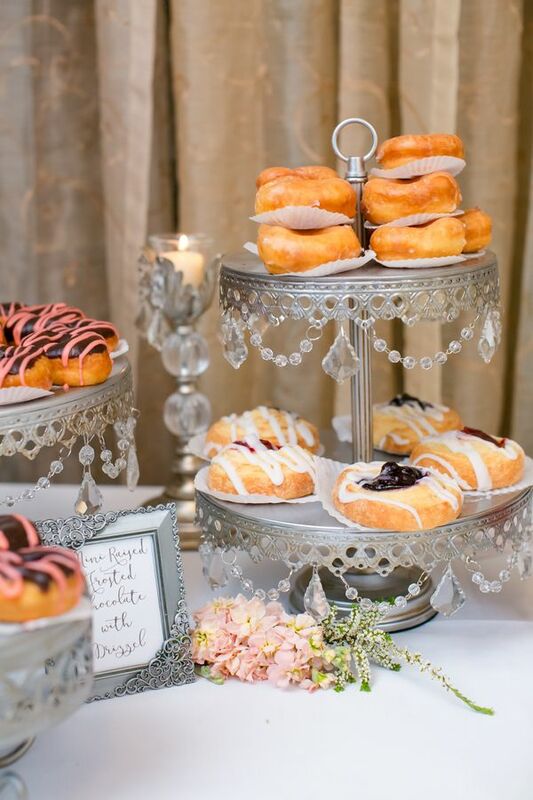 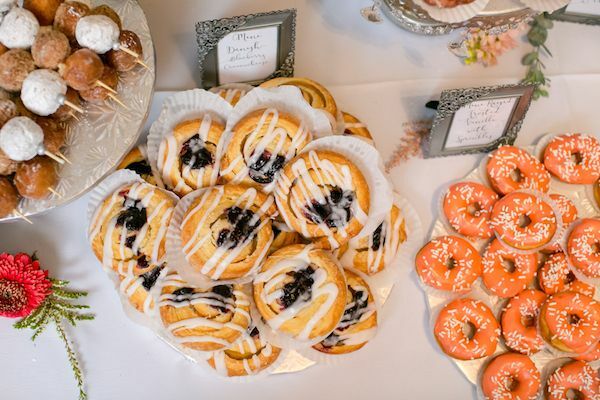 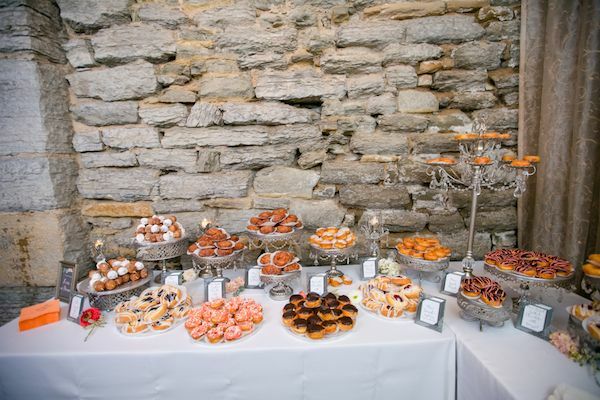 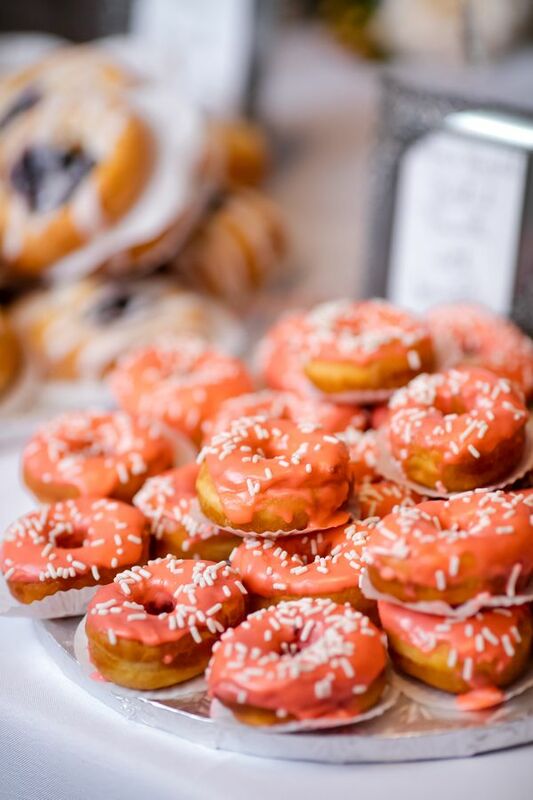 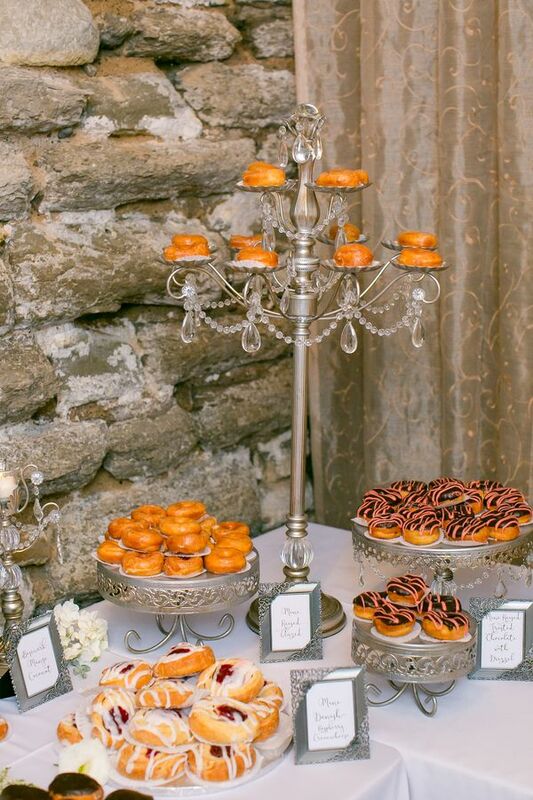 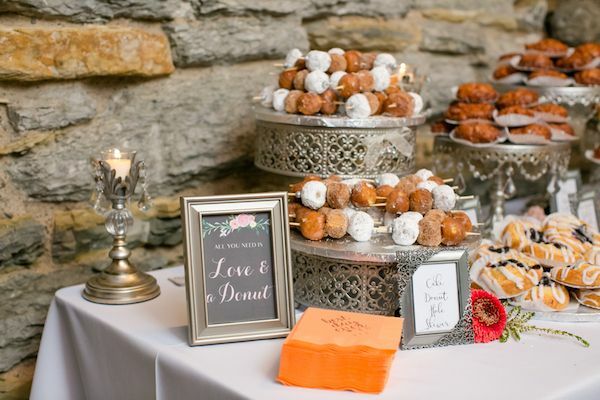 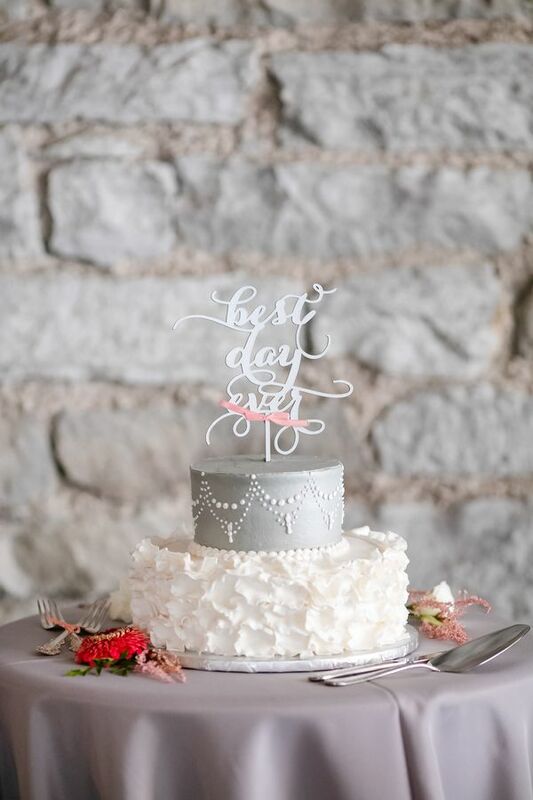 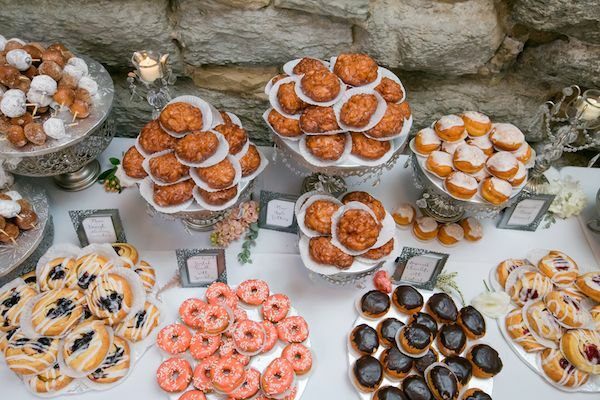 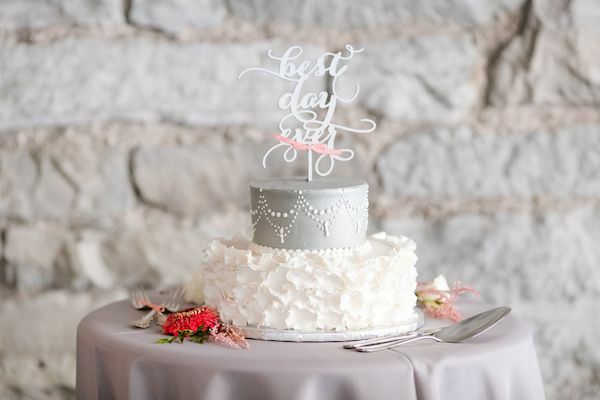 More from the photographer, "One of my favorite details about this wedding was that the couple opted to do a donut dessert table alongside a wedding cake at their reception." 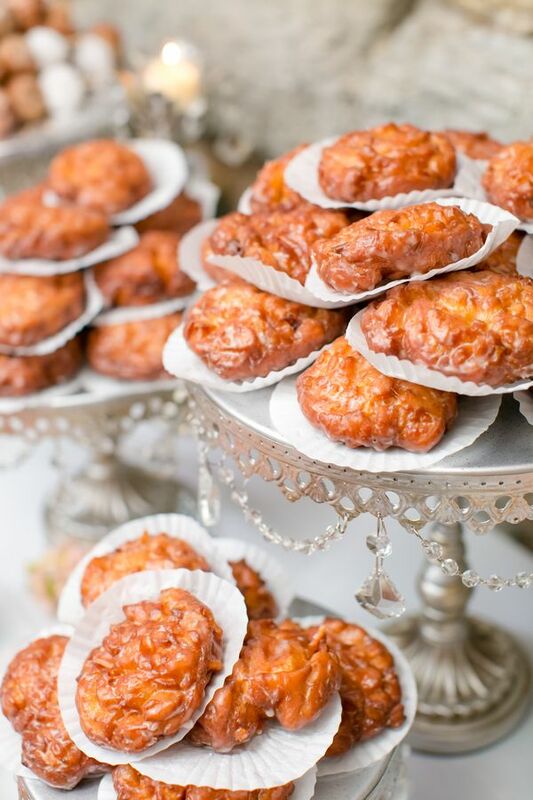 "And let me just tell you - these donuts from Dorothy Anne Bakery were mouthwatering!" 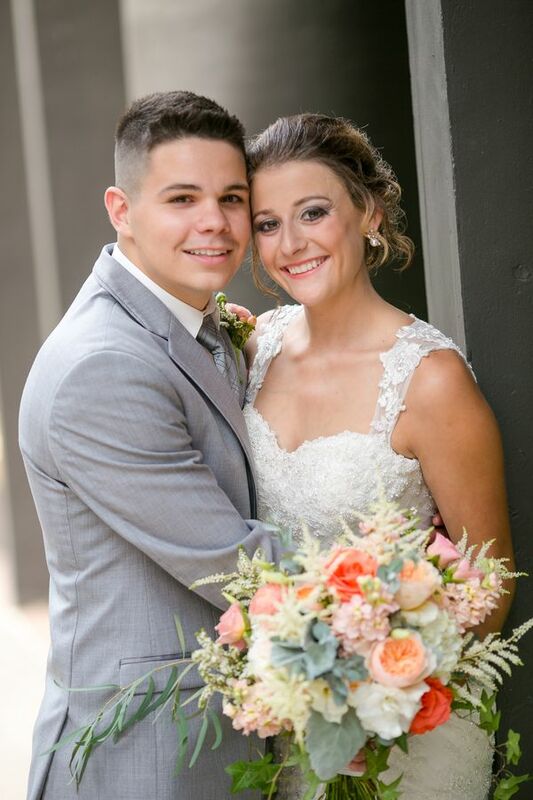 More from the photographer, "It was so much fun watching these two lovebirds celebrate this happy day with their two sons and all of their friends and family! 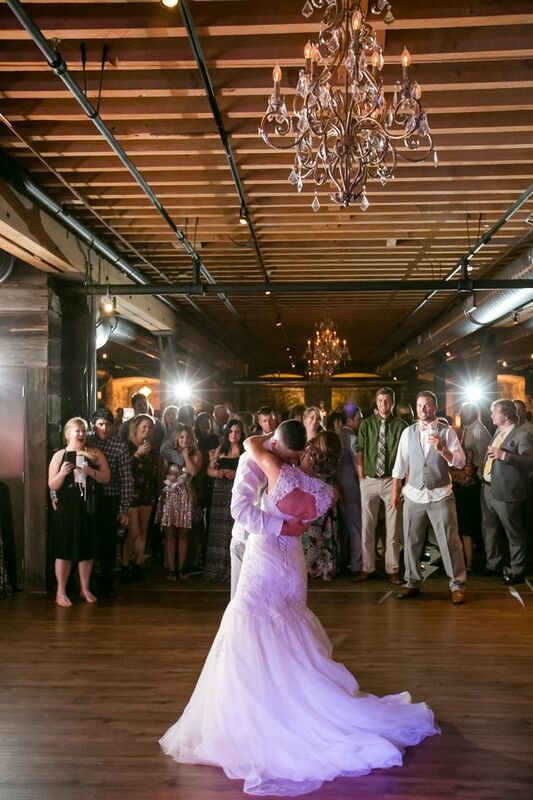 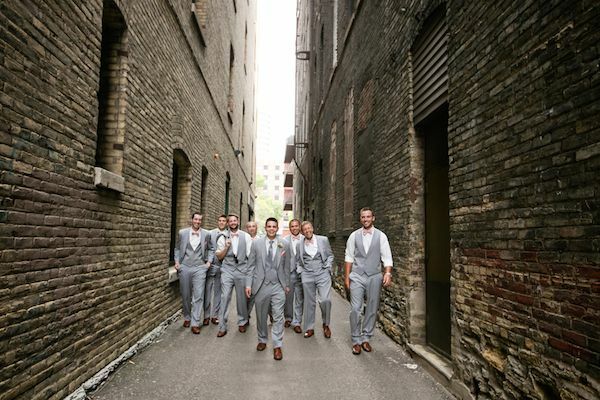 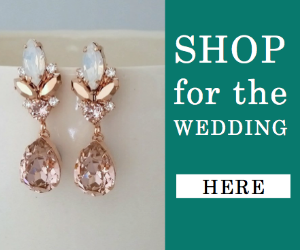 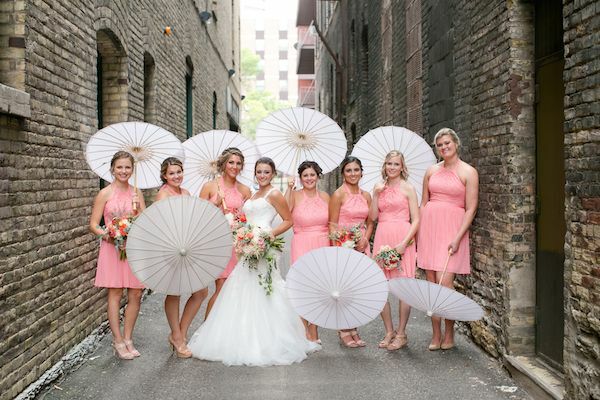 This Saint Paul wedding was nothing short from spectacular!" 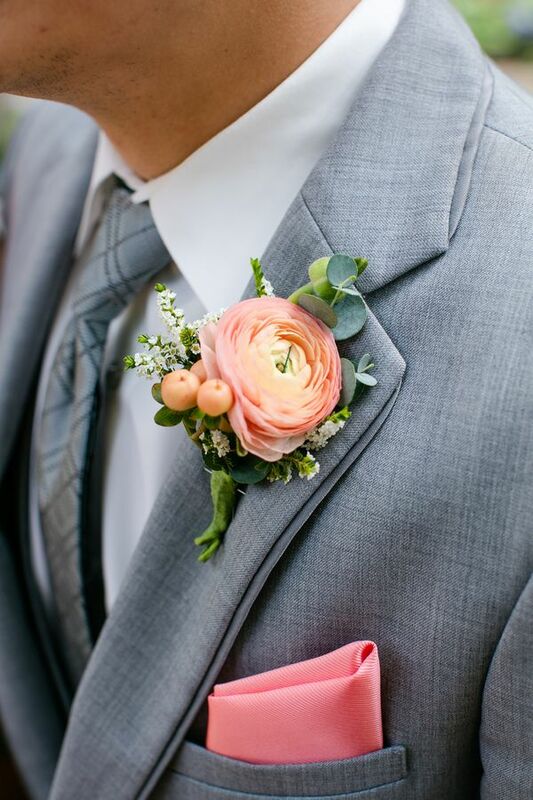 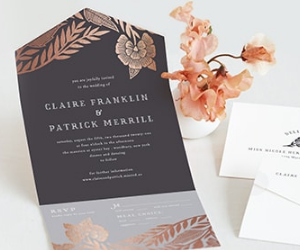 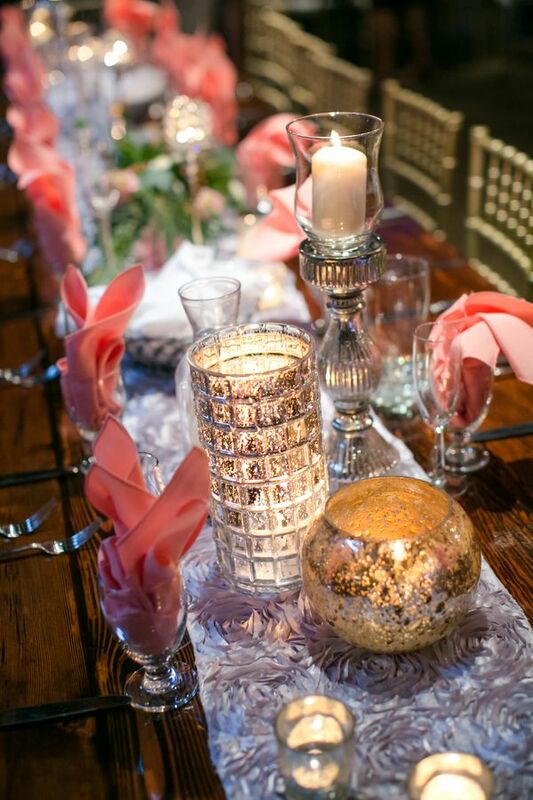 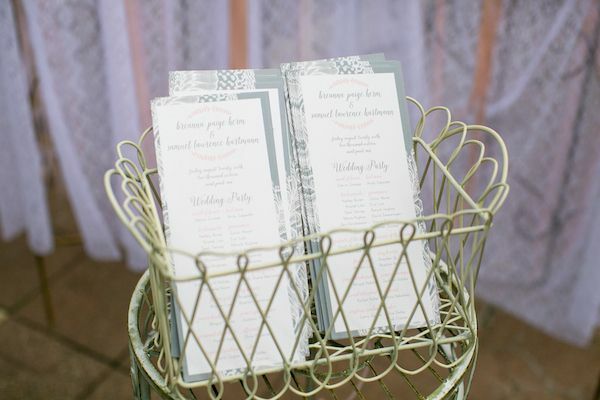 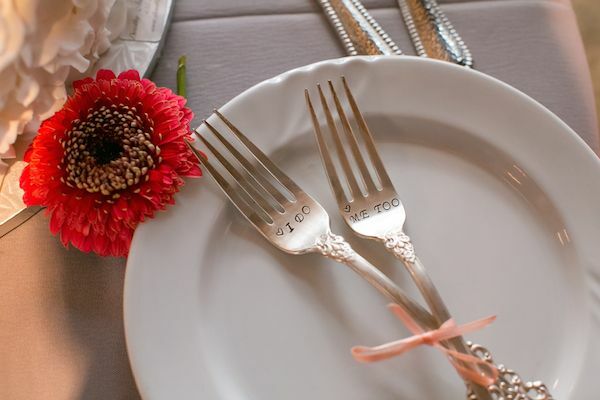 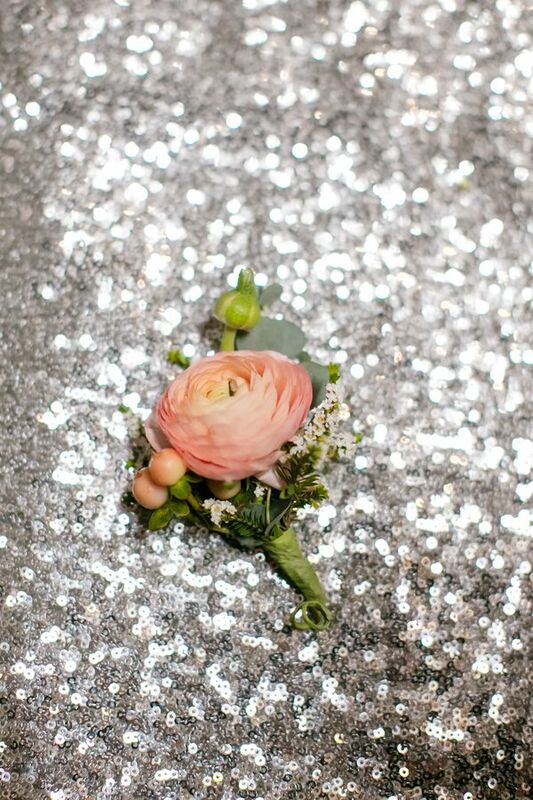 1 One Comment " Crazy for Coral Real Wedding with Details Galore "